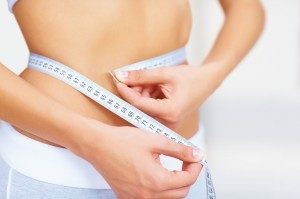 “Missing Mineral” Key to Lasting Weight Loss? In today’s world, commercial farming strips the soil of many of the minerals you need to maintain a healthy weight. One of these missing minerals helps keep your blood sugar in check. And when you’re not getting enough, your blood sugar “spikes” after a meal, and can stay dangerously high for hours. Once you have high blood sugar, you become stuck in a vicious cycle: high blood sugar causes you to crave carbohydrates and simple sugars in large quantities. Your body gets used to having a certain level of sugar in your bloodstream. When it dips, you go into a “sugar crash.” You suddenly feel like you’re starving – you may even start shaking – and you reach for anything that gives you a good blood sugar rush. And it’s usually not a healthy, well-balanced meal, is it? Instead it’s that handy bag of chips just waiting to be torn open and devoured, or even a leftover bit of Halloween candy stashed in the back of your freezer. You can probably guess binge moments like these are a killer for your waistline. But that’s not all. Once you’ve given in to your cravings, you’ve just added even more sugar to your bloodstream. So, not only are you overeating between your regular meals, all that extra sugar in your body turns into fat – FAST. Now here’s the good news. Once you’re able to control your sudden onset cravings, you’ll have NO DESIRE to binge eat pints of sweet, simple sugars. And then you’ll finally be able to really start losing weight and keeping it off. Of course, the only way to do that is to regulate your blood sugar. And there’s a simple way to do that. It’s a “missing mineral” that helps you melt fat, curb your cravings, and bring your blood sugar under control. Thankfully, this vicious cycle can be cured naturally. Diabetes research over the past 50 years has made multiple breakthroughs regarding substances that naturally help regulate blood sugar. 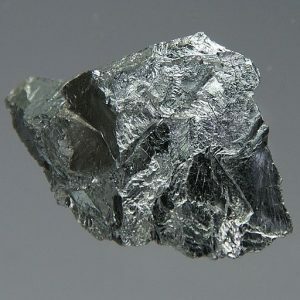 One of the biggest weight loss breakthroughs is the mineral chromium. You need this mineral in trace amounts to improve your body’s response to insulin, which helps your body maintain normal blood sugar levels. Improving your body’s response to insulin also means you can burn fat for energy, instead of storing it around your middle. This is great news for your waistline. Chromium controls your appetite, especially cravings for sweets. It also has the ability to carry protein where your body needs it most. This helps you lose fat while building lean muscle mass. 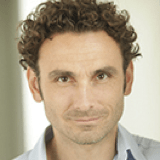 About 10 years ago, Dr. Gil Kaats and a team of researchers from the Health and Medical Research Foundation and the University of Texas Health Science Center studied over 150 people to see if they would lose fat just from taking chromium. They split them into three groups. One group received a placebo (dummy pill). The other two groups received chromium. Keep in mind that the participants were told not to change anything about their diet, exercise habits or how much they ate. In essence, they were allowed to do whatever they wanted. After three months, the group taking the placebo showed no changes. The chromium groups lost between 3.4 and 4.6 pounds of body fat. In addition, the chromium groups gained an average of 1.4 pounds of pure muscle. Not Bad for Doing Absolutely Nothing! The sooner you normalize the sugar in your blood, the sooner you’ll quit craving simple sugars that your body doesn’t need – and the sooner you’ll start to lose weight. As you probably guessed, most people don’t get nearly enough chromium. The government’s listed Adequate Intake (AI) of chromium runs between 20 mcg and 45 mcg for adults (dependent on gender, age and conditions like pregnancy). That’s actually a relatively low amount of chromium. It’s simply not enough for getting your blood sugar back under control. In fact, if you get more than 35% of your calories from simple sugars, your body is excreting most of your chromium as soon as you get it. This means your body is having an even harder time getting your blood sugar back to normal. It’s just another part of that vicious cycle. There are plenty of apparent ways to get your recommended (low) dose of chromium. A half-cup of broccoli has 11 mcg of chromium. A cup of grape juice has 8 mcg. Grape juice, garlic and egg yolks are good sources. You’ll also find most multivitamins have chromium in them. But there’s a BIG problem with just eating these chromium-rich foods or even taking a multivitamin – and there’s little you can do about it. According to the Office of Dietary Supplements, your intestinal tract only absorbs between 0.4% and 2.5% of the chromium you take in. 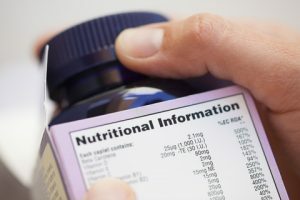 If you look at the dose of chromium in one of your multivitamins, you’ll understand now why it’s nearly 200% or more of the daily recommended value. Trying to get even the low daily dose of chromium the “regular” way through healthy foods or a multivitamin is practically useless. And the fastest way we’ve found to do that is through an oral spray, like ThinMist™. When you use ThinMist™ for your daily dose of sugar-regulating chromium, this “magical mineral” hits your bloodstream in under 30 seconds. You’ll never have to worry about getting the chromium you need for healthy blood sugar levels again. 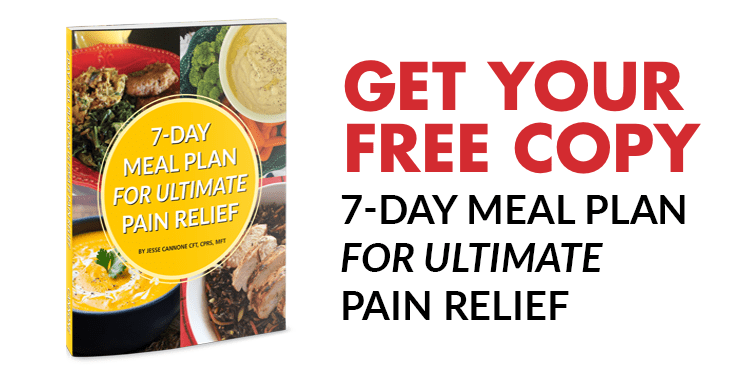 More importantly, you’ll finally have the key to ending those sugar cravings and breaking free from the vicious weight loss cycle that’s keeping you trapped in fat. I believe it will help you, too. 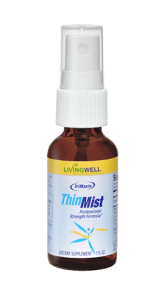 And because you’ve trusted us in the past to help you with your health concerns, I’ve arranged for you to get ThinMist™ for up to 75% off the regular price! Just click the link below to get started. My husband has type 2diabetes and is now on insulin shots twice a day. He is also on heart medication and blood pressure medication. Would your spray be safe for him to use? Broccoli is one of the richest food sources of chromium. Raw is better than cooked, but even lightly steamed will retain much of the chromium content. A cup of broccoli gives you nearly your full RDA of chromium. HOWEVER… chromium is poorly absorbed from food sources – as little as 2.5% or less of chromium from food sources actually gets absorbed and retained by your body. That contributes to chromium deficiency in many. And that’s also why a sublingual chromium supplement spray like ThinMist, which largely bypasses the digestive tract for absorption, works so well. I am currently taking a multi-vitamin that contain 225 mcg of chromium (polynicotinate). I noticed that ThinMist has 500mcg. So I shouldn’t have to do the full amount of sprays to get 500mcg if I’m already taking 225 mcg, correct? I am not sure how many sprays I would have to do to get the full benefit of 500 mcg.